Fall Sale – Stock Up & Save! One of my favorite sales is HERE! 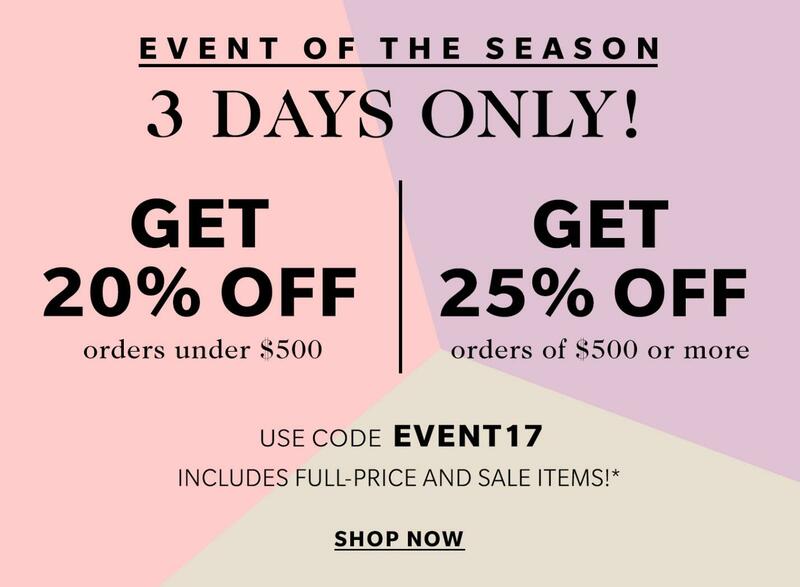 For the next 3 days get up to 25% off at Shopbop! Get 20% off orders under $100 and 25% off orders above $100 with code EOTS17 (this includes regular priced and sale items!). It’s the best time to pick up some staples pieces, update your wardrobe for fall or splurge on a designer piece you’ve been eyeing! I’m rounding up a few of my favorites below, including the MUST have jeans (I’ve currently got a second pair in my cart because I wear them SO MUCH) and my favorite sunglasses. Just click the links below to browse! Do you plan on picking up anything?? One of my FAVORITE sales of the year is here! 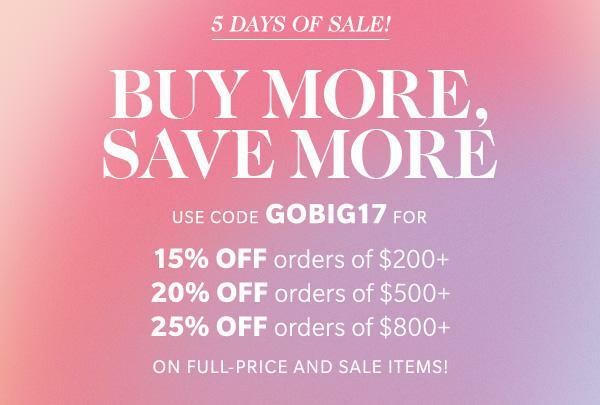 I get so excited for the Shopbop buy more, save more sale! It’s the best time to stock up on spring trends, vacation picks or splurge on a designer piece you may have had your eye on! I definitely took advantage and picked up a few goodies for an upcoming vacation, and I can’t wait to share with you! Unfortunately for my wallet, I can’t stop shopping the sale! There are so many cute new pieces for spring and I’m already dreaming of sundresses and sandals that warmer weather brings. Shop some of my favorites below and don’t forget to tell me what you bought!! !